was founded in 1995, and since it's inception has partnered with architectural manufacturers, furniture and cabinet makers, and many other wood working specialists. While pursuing a policy to provide specialized products, the Company has maintained a selective search centered on the end user and providing assistance not only for the application of its products but also to achieve maximum efficiency and quality. It has helped customers introduce new production techniques, and along with the pursuit of better cosmetic results, the Company has prioritized its search aimed at minimizing the environmental impact of its products. 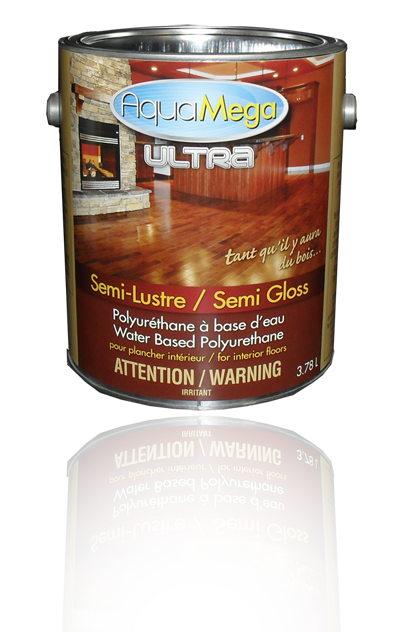 These initiatives have resulted in a homogeneous growth of the Company and shows its commitment to high end technologically advanced production techniques, resulting in an exceptional variety of products for each application cycle, from traditional to advanced lacquering techniques. At the heart of the Company is the Centre for Research and Development where experienced technicians study to develop the most advanced solutions in finishing, where any problem or challenge submitted by customers is resolved through a support service that is quick and efficient. Production ensures complete consistency of the product which is verified through continuous quality control from both start to finish, entry to exit. 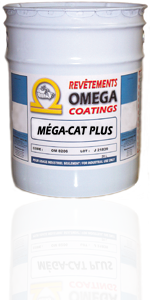 The product range is very diverse and includes specialty wood finishes unique and exclusive to the Omega Coatings' brand. 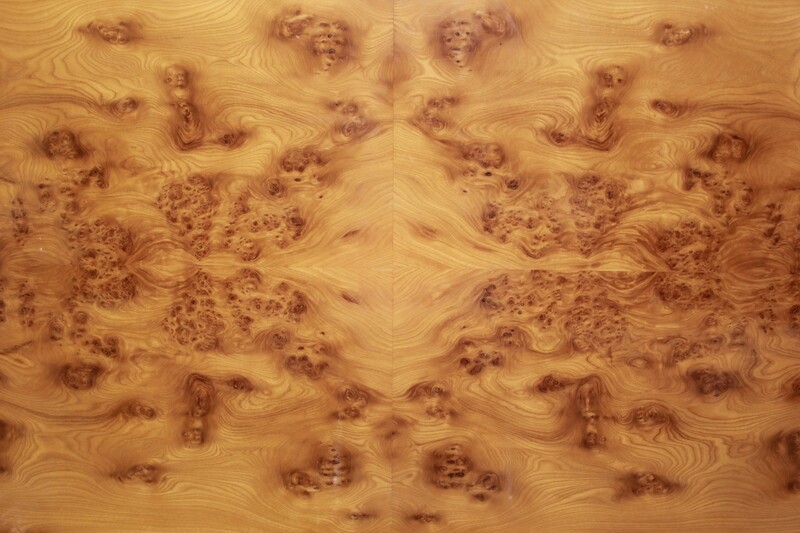 "We love wood and we love its beauty, and we know that wood needs the best protection possible. We are also constantly looking to maintain and preserve its beauty in the conception, design and finishing of complementary furnishings such as doors, windows, furniture or household objects. Our Company has always believed in these principles, and our success rate over the years has convinced us that we have always been on the right track. 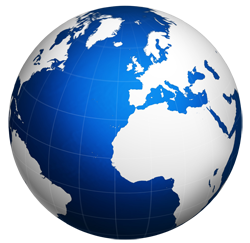 We are looking for distributors in some regions. Contact us for more information. 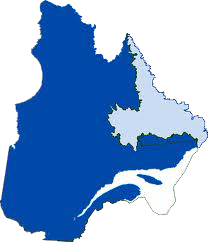 Territories served by Omega Coatings.